Made to keep your iPad clean (this will only work if you put it in clean!). 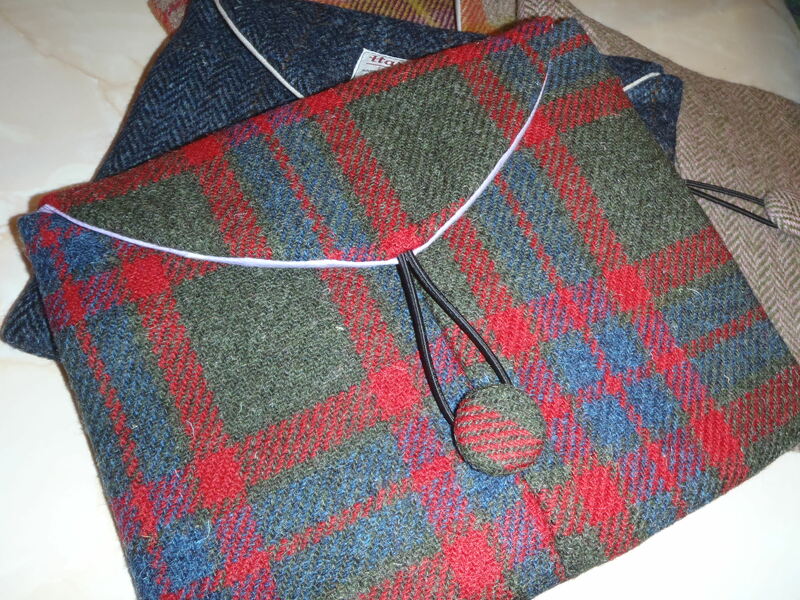 Tweed outer and a padded layer between the lining and outer. 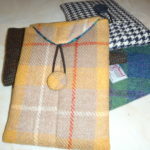 Bungee and tweed button closure. Size – 185 x 230 x 75mm – Weight – 170g. 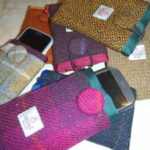 iPad mini covers also available. Other sizes made to order – email size.